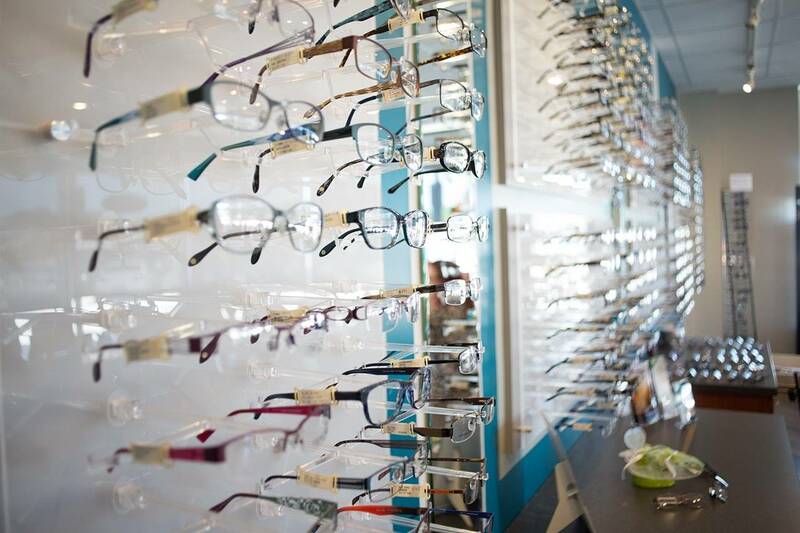 Shuswap Optometric Centre, your local Local Eye Care Clinic in Salmon Arm, British Columbia. We are conveniently located at, 3-160 Trans Canada Highway Northeast. The American Optometric Association is warning consumers about possible risks associated with online refractive eye exams. Such online sites tout convenience. But any alleged advantages come with risks, the AOA cautions. 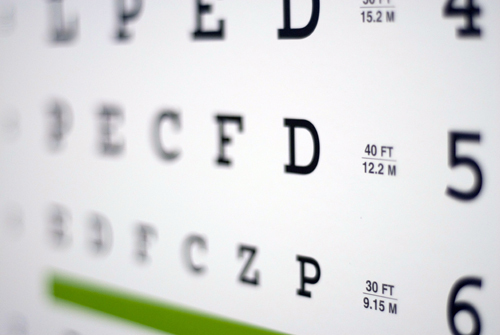 In addition to visual acuity testing to check your vision prescription, we will perform various procedures during your eye exam to inspect ocular health. Using advanced optics and high-powered magnification, our eye doctors will check for any abnormalities in your eye tissues. Comprehensive eye exams are the only way to discover the beginning stages of eye disease. Why is it so important to catch eye disease as early as possible? Because the earlier you receive treatment, the easier it is to prevent vision loss and complications. Call Shuswap Optometric Centre on 866-242-0205 in Salmon Arm, British Columbia to schedule an eye exam with our optometrist.